Choosing you ads style directly affect your CPM or in other words you revenue, choosing new ads styles usually increases the your CPM, in this article I rounded up 29 different ads style, choose from them the ad style that fit with your pages. 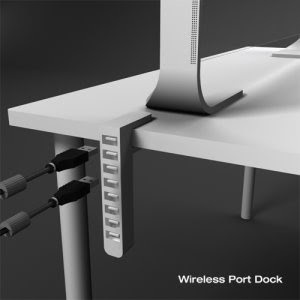 each adstyle includes the link to the code (from adcluster) and preview. Designed by Peter Aloisson, the Diamond Crypto Smartphone is made out of platinum and rose gold. It has over 80 diamonds on it. There are 50 diamonds going up and down the sides (10 are blue diamonds), the navigation key has 28 diamonds surrounding it and the navigation button is actually a 1/2 carat diamond. The buttons on the sides are suppose to be diamonds too. It costs $1.3 million, so that phone better work! Who doesn’t love Hello Kitty? 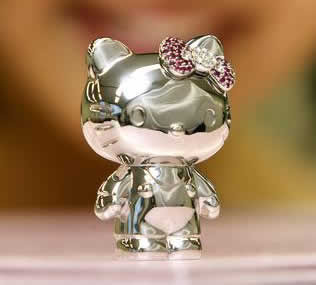 Sanrio came out with a platinum Hello Kitty. 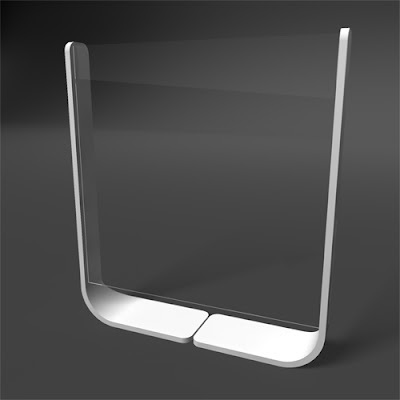 Its W3.8xH5.6cm and weighs 590g. The miniature Hello Kitty comes with seven hair ribbons made of gems including diamond, ruby, pink sapphire, amethyst and blue topaz. The figurine comes with a price tag of ¥18,9-million — ($163,000 US) a record high in Hello Kitty’s extensive line-up. Only one set is available, which went on sale on December 2006 at the Mitsukoshi department store in Tokyo. The world’s most expensive pizza was made by Nino’s Bellissima Pizza (located in New York City). 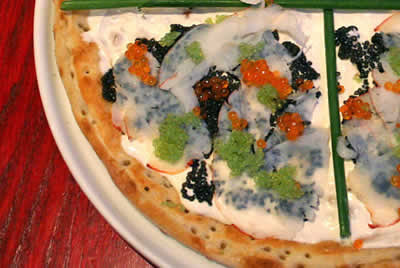 The 12-inch pizza is topped with creme fraiche, chives, eight ounces of four different kinds of Petrossian caviar, four ounces of thinly sliced Maine lobster tail, salmon roe, and a little bit of wasabi to complement all the fish. The pizza is cut into eight… that is a mere $125 for each serving. On June 14, 2007, Ginza Tanaka showcased this diamond platinum bag at a fashion show in Tokyo. 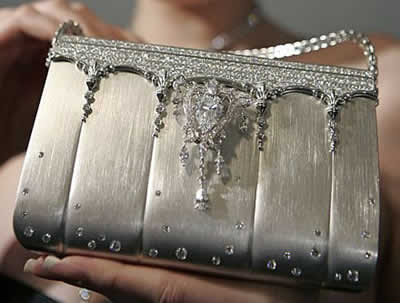 The handbag is shaped out of pure platinum and studded with 2,182 diamonds totaling 208 carats. The handbag has a brilliant price tag of $1.63 million. Can you imagine spending $225,000 on a beverage? On July 20, 2006, Tequila Ley .925 sold a single Platinum and White Gold tequila bottle for $225,000 to a private collector in Mexico City, Mexico. The liquor was made out of 100% blue Agave liquid and was aged for six years. The company won the Guinness Book of World Records title for the most expensive bottle of liquor sold in the world. For those of us who can’t afford the Platinum bottle, the company also sells the Gold and Platinum bottle for $150,000 and the Silver & Gold bottle for $25,000. This diamond studded cricket ball was presented to the Best Indian and Best International players at the 2007 Cricket World Cup tournament. The diamond cricket ball was created by Gitanjali Gems Limited. Each diamond ball is studded with 5,728 pieces of diamonds with a worth of approximately $68,500. 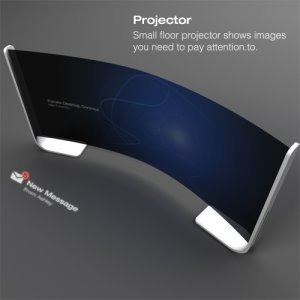 Yes, instead of buying a new house, a few cars, or feeding a starving country… buy this TV. 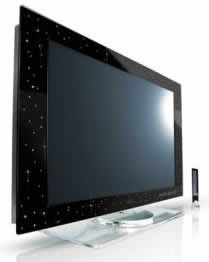 The Yalos Diamond LCD TV costs $130,000, but its really worth it. 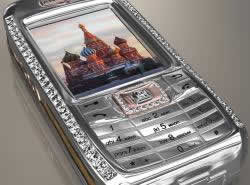 You see, the LCD TV is plated in white gold and encrusted with 20 carats worth of diamonds. A TV encrusted with diamonds… just what the world need it. PG Tips is a British company that makes tea. 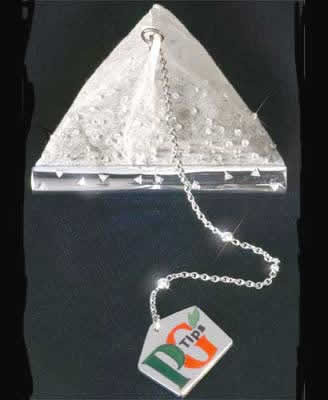 Boodles jewelers (an exclusive jeweller based in the UK) made a diamond teabag to celebrate PG Tips 75th birthday. 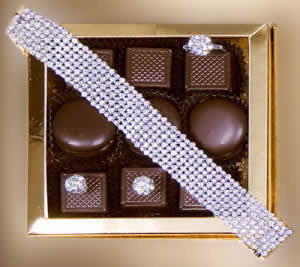 The tea bag was hand-crafted using 280 diamonds. The tea bag is valued at around $14,000. I knew the British took their tea seriously, but now I know they’re plain crazy about it! Japan’s Ginza Tanaka Jewelers and toymaker Bandai Co. unveiled a miniature version of Japan’s famous animated robot character – “Gundam.” Gundum is one of the longest running Japense animation series. The figurine weighs in at 1,400 grams (45oz) and stands 13cm (5″) tall. 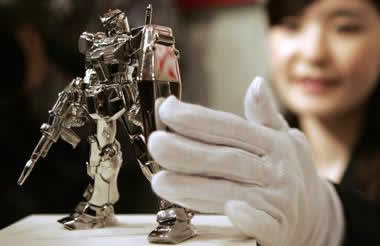 He is made of pure platinum which explains its name “Gundam Fixed Platinum.” At today’s prices, melted down, he would go for $41,468! Well, this one you might actually need if you live in Manhattan, but for $225,000 you better get yourself a FERRARI and live elsewhere! ABC.com reports “…. 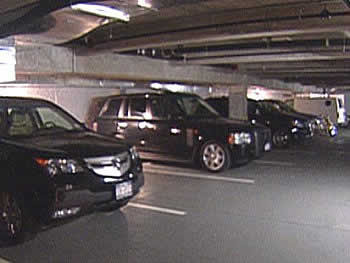 in space-starved Manhattan, a parking space is considered prime real estate. There’s actually a waiting list for the $225,000 spot.” People who don’t even own cars are buying parking spaces as investments to flip. So exactly what do you get for your $225,000? A 18 feet by 9 feet parking spot. I know, you feel like you just hit Lotto for all you are getting. 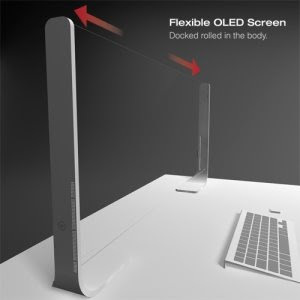 If you will be able to get a flexible OLED than I am sure the matter of size of monitor will not exist and you get any kind of sizes by just stretching the two pillar of your monitor. 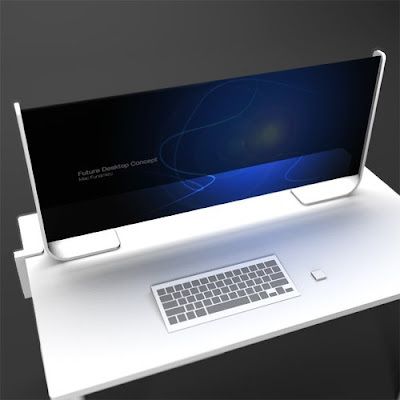 So guys what do you think about this monitor. 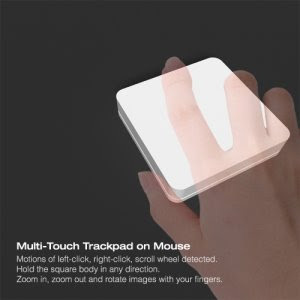 Just stretch it as long as you want.